Olds College has created another new program to address what they're calling a skill gap in the ag industry. They've announced a new diploma in Precision Agriculture-Techgronomy which will start accepting applications this October. Dean of Program Development and Agriculture Technology, James Benkie, says the new diploma will teach students how to integrate technology into current and future farming systems. "It's not always about adopting a whole new farming system, many times it is about using tools such as technology in a different way to find information from different sources to enhance decision making on the farm." The College is also launching a new Agriculture Technology Post Diploma Certificate which was announced earlier this year. 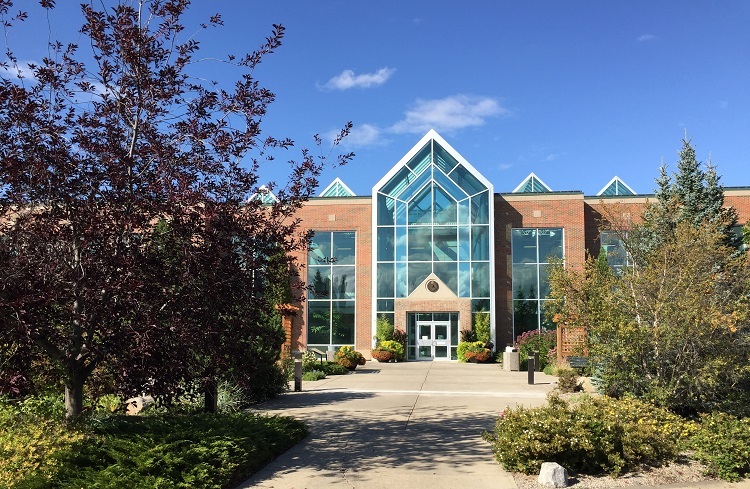 The post-secondary institute launched it's Old College Smart Farm in June 2018 and have built a Smart Ag Innovation Centre, which they say is creating a cutting edge applied research environment for students to learn about agriculture technology. The Techgronomy program take its first group of students in the Fall of 2020.